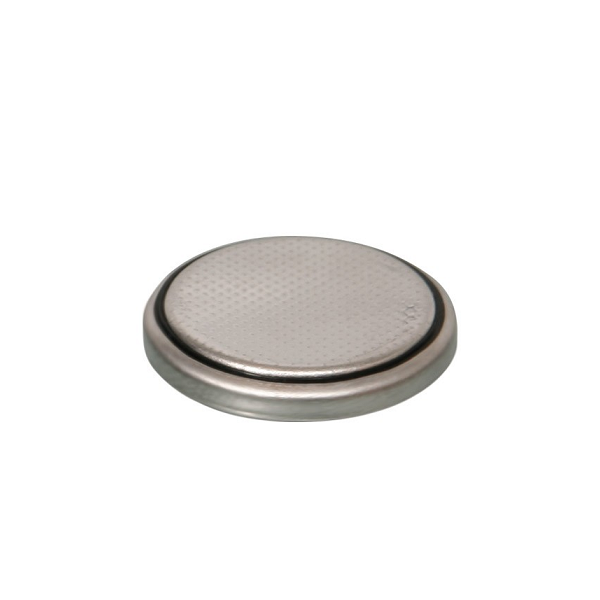 This CR-2025 lithium battery, often called a button battery, is a 3 volt battery that looks like a coin. Environmental friendly, ideal for cameras, calculators, watches, toys and other electronic devices Works in both low & high temperature operations. With this high power lithium technology, it offers reliable maximum power and a lifetime value for small devices. CR2025 lithium batteries have shelf life of up to 8 years with ability to operate under extreme temperatures with quick flash recovery. Coin-shaped cells are thin compared to their diameter. The metal can is the positive terminal, and the cap is the negative terminal. CR stands for manganese dioxide lithium chemistry. 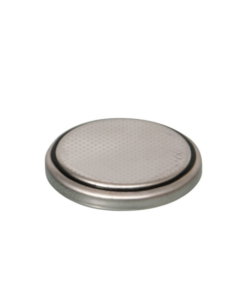 Since LiMnO2 cells produce 3 volts, there are no widely available alternate chemistries for a CR coin battery. 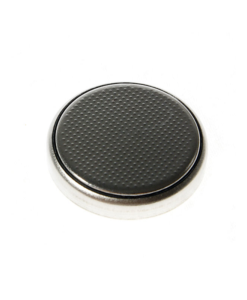 Use this coin battery to power cameras like JVC camcorders, Relief Bands to stop motion sickness nausea and more. 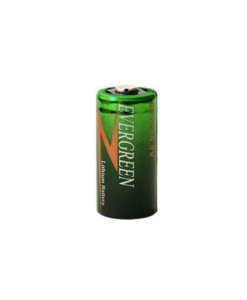 Lithium ion batteries are known for long life and reliability. This CR2025 battery is used in pairs for the Reliefband. The IEC “CR” prefix indicates a round, lithium/manganese dioxide cell.